Jining Union Machinery And Parts Co.,ltd mainly sells the Hydraulic Pump For Nachi and pump parts. 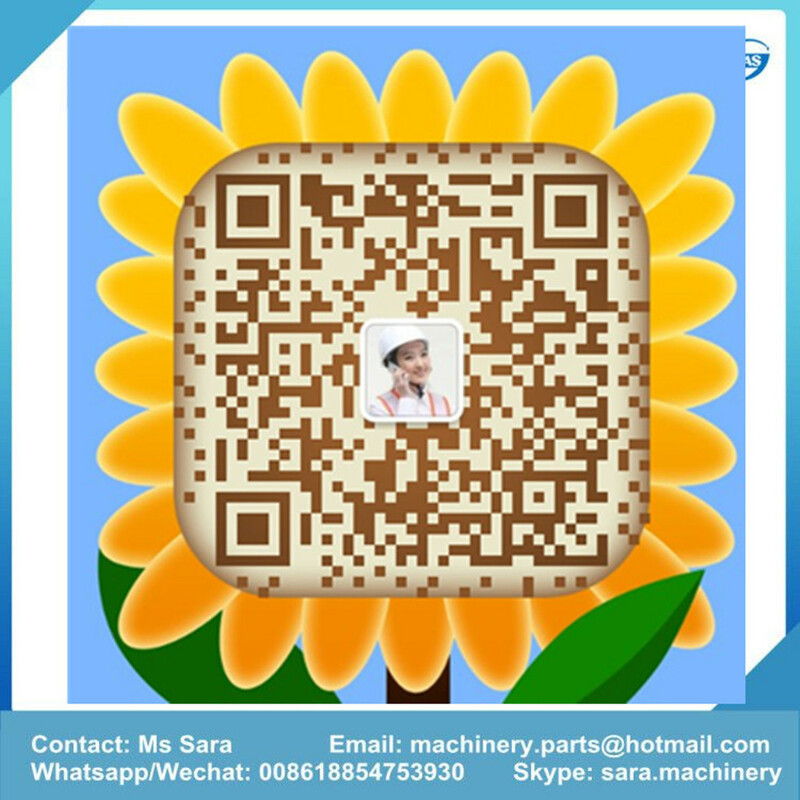 Drive Shaft,Ball of Swash Plate, Swash Plate, Pistion Shoe, Set Plate, Ball Guide, Pin of Cylinder Block, Cylinder Block, Valve Pate are aboundant in stock. Looking for ideal PVD-1B-32 Pistion Pump Manufacturer & supplier ? We have a wide selection at great prices to help you get creative. 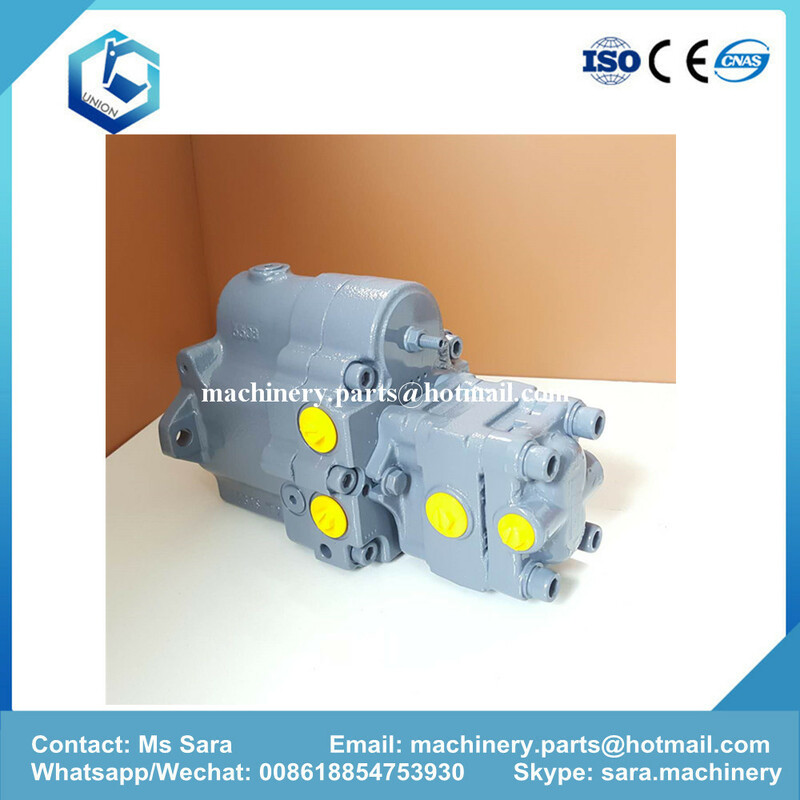 All the Hydraulic PVD-1B-32 Pump are quality guaranteed. 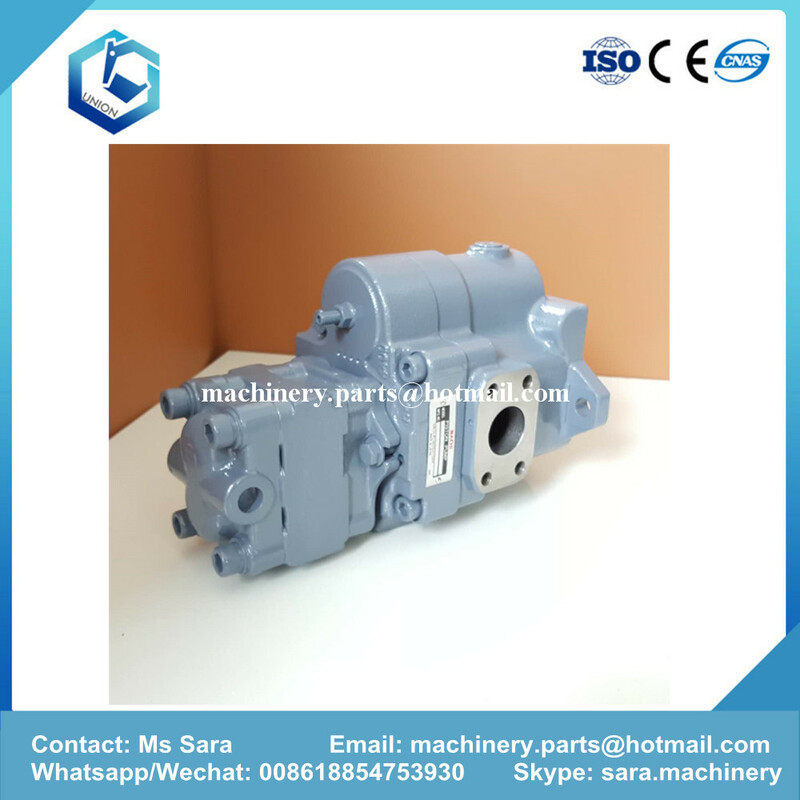 We are China Origin Factory of PVD-1B-32 Pump for Excavator. If you have any question, please feel free to contact us.